Shell Lube Coach Academy is a Scalable, Online Learning Platform Designed To Help Lower Your Total Cost Of Ownership. 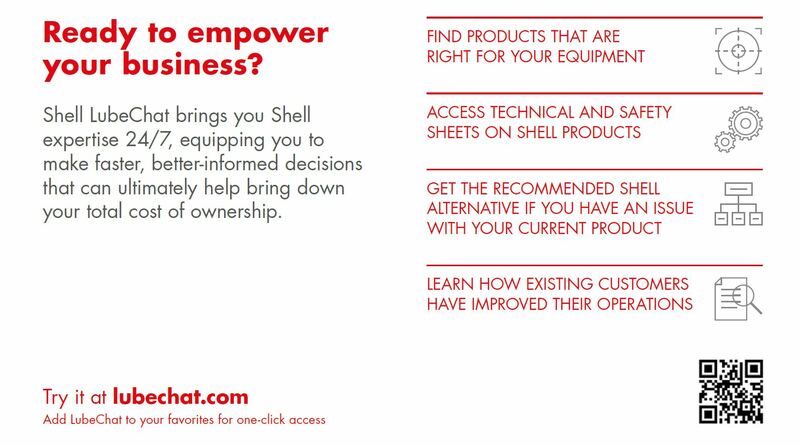 Both Direct and Indirect customers can access Shell Lube Coach Academy through the following link. 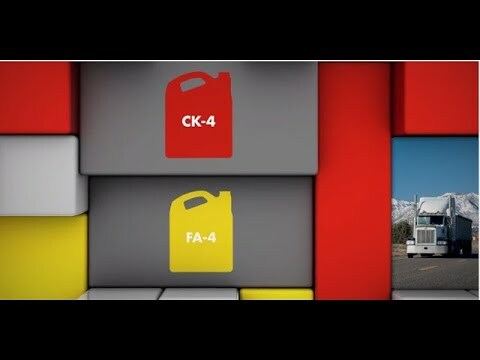 Your Resource To Identify the Right Oil for your Vehicles & Equipment. Shell Lubricant Products Catalogue is designed to help you find and download key information on our products quickly, easily and efficiently. Search for products by brand name or application in your preferred country and download Material Safety Data Sheets (MSDS) and Technical Data Sheets (TDS). Website designed by Kinex Media inc.